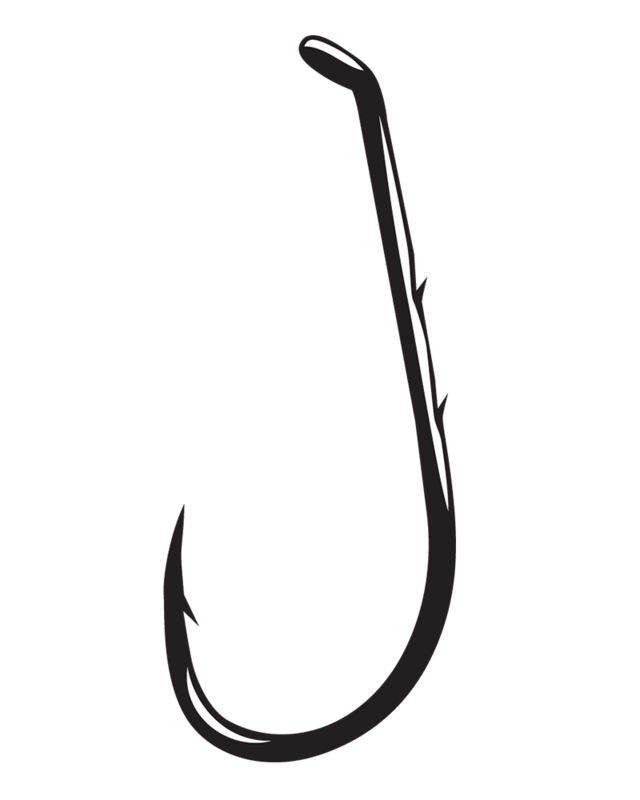 Gamakatsu has taken the ever-popular baitholder hook to new levels! 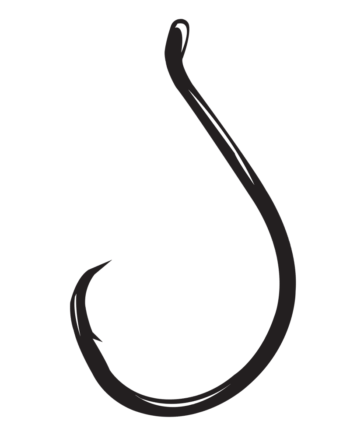 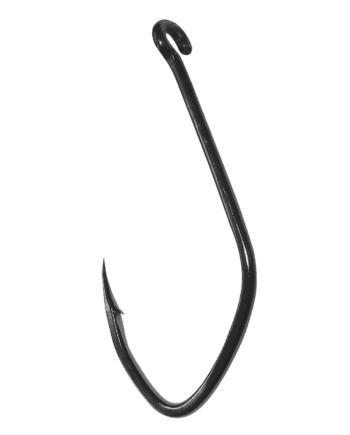 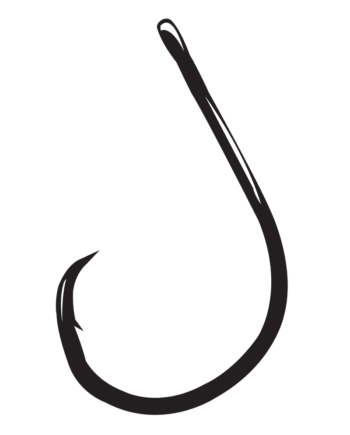 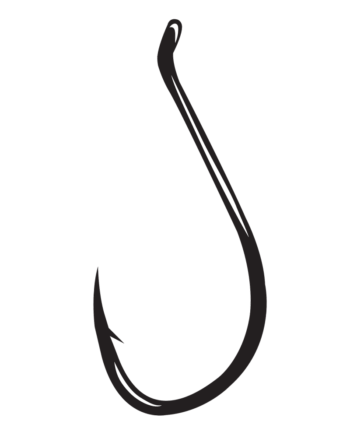 Incredibly sharp and strong Gamakatsu’s Baitholder Hook is used for a variety of fish and comes in either a bronze finish or a corrosion resistant NS Black finish for use in saltwater. 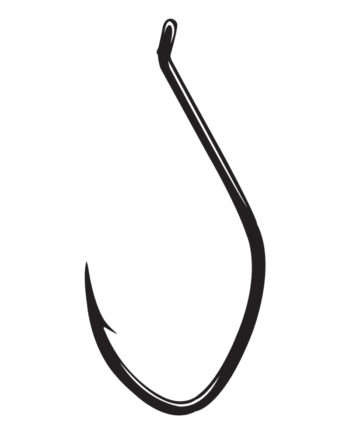 It’s also available in a handy snell pack.